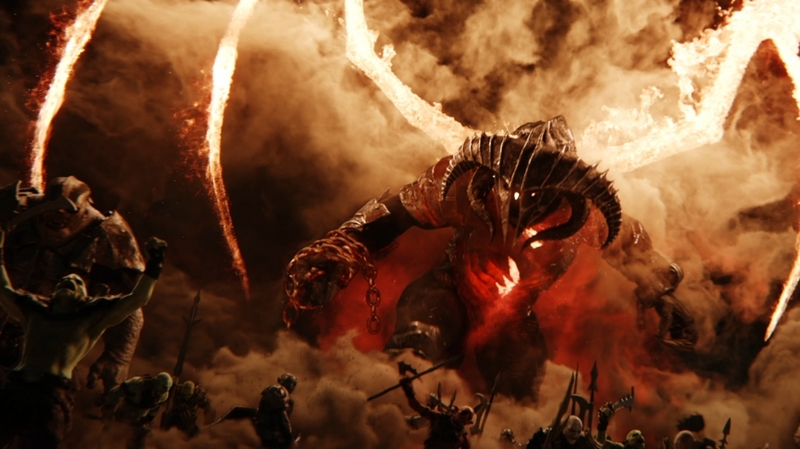 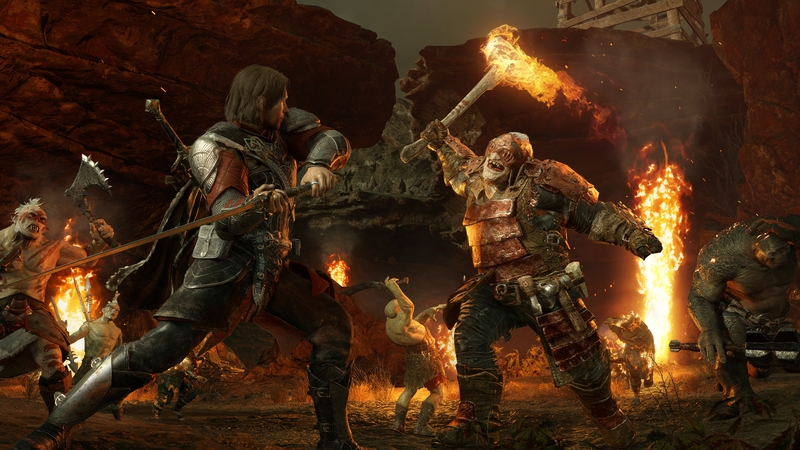 With Uruk-hai rallied to your side, this return to Middle-earth impresses in its fearless ambition but is soon let down by repetitive mission design. 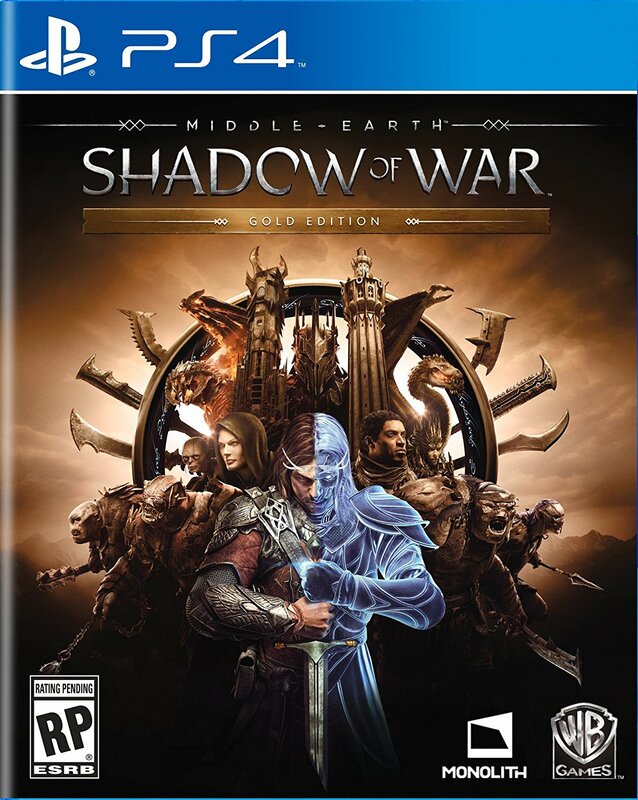 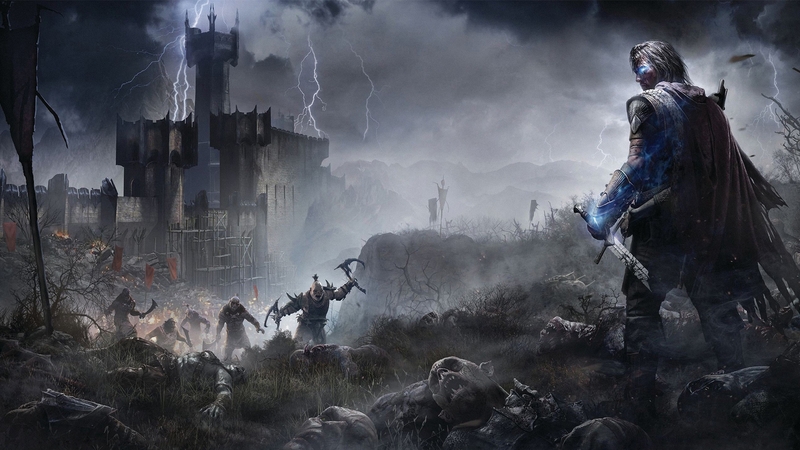 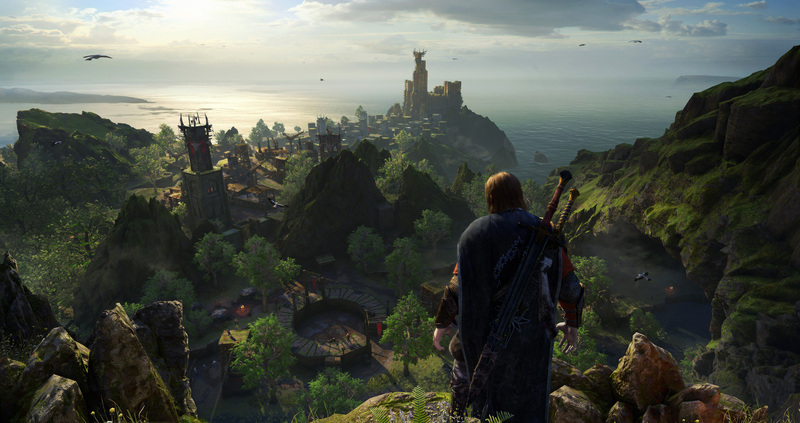 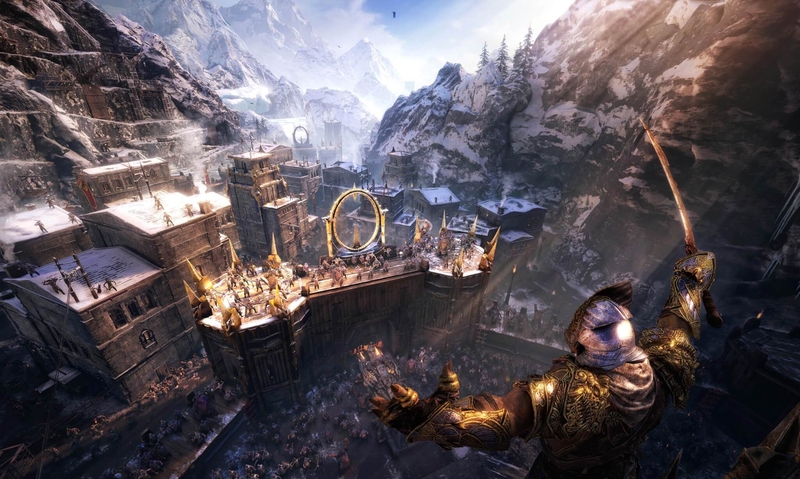 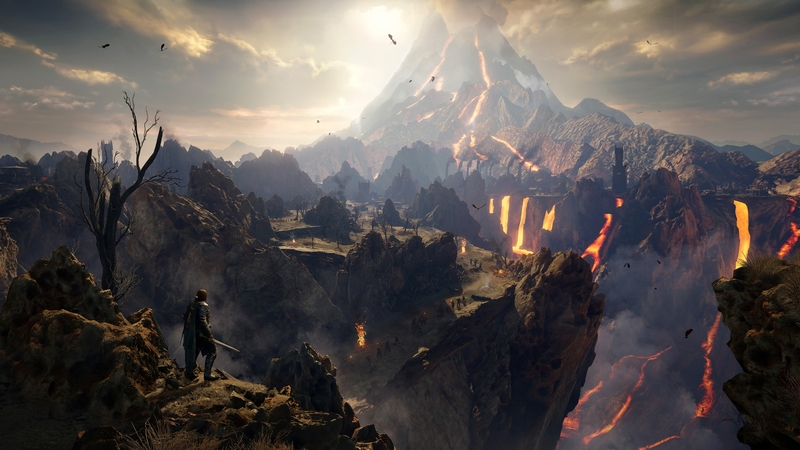 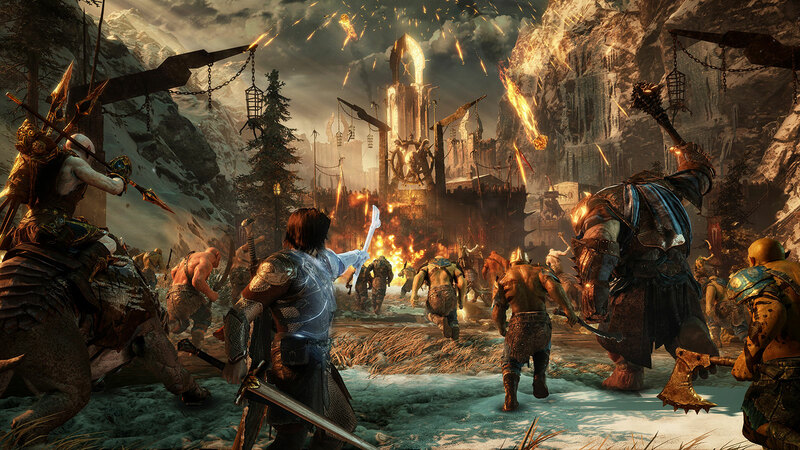 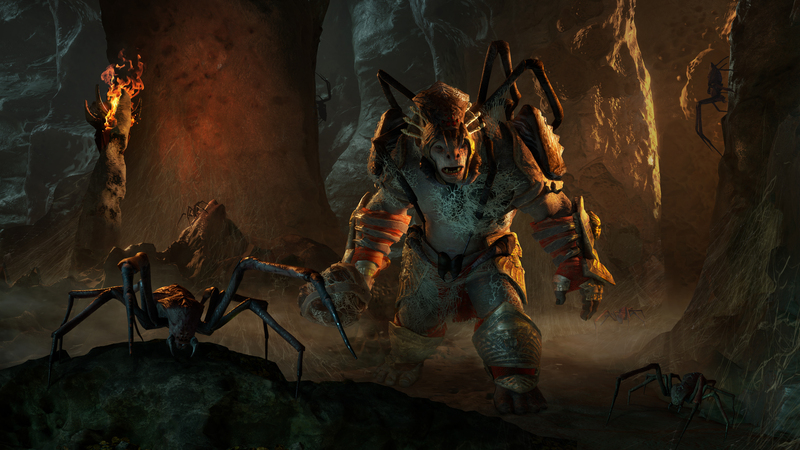 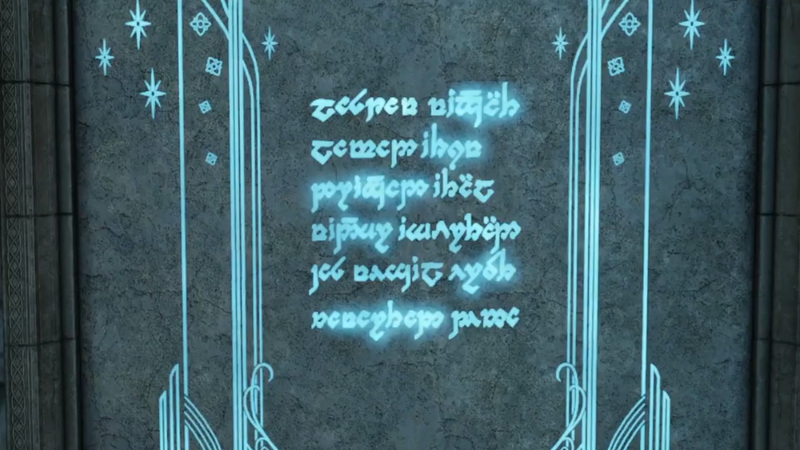 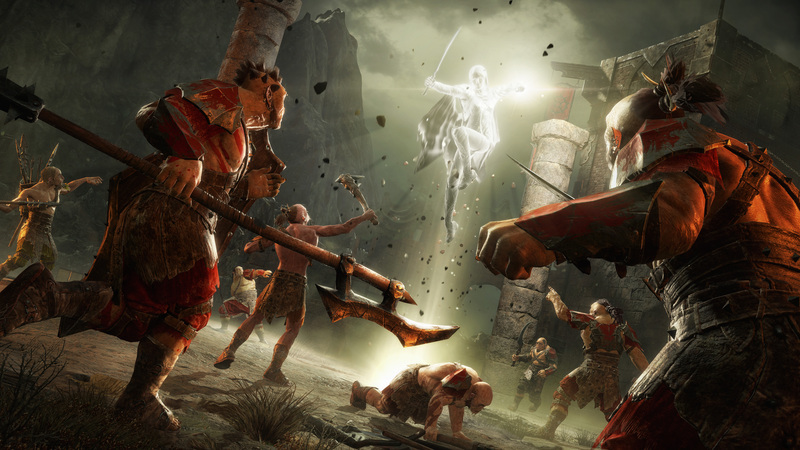 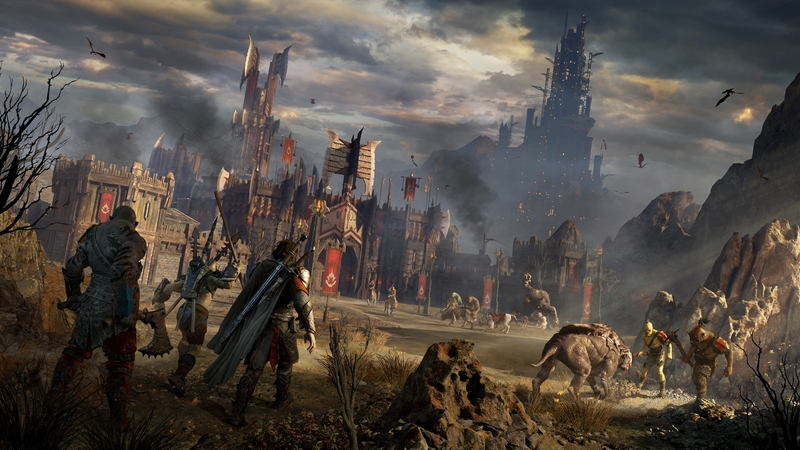 It's time to slam Celebrimbor's hammer to destroy Tribal Monuments in Middle-earth: Shadow of Mordor. 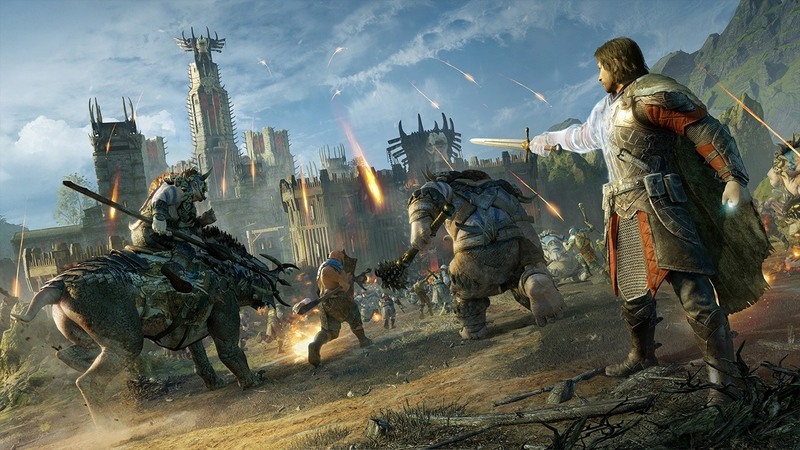 Whether charging headlong at a fortress or hunkering down to defend one, we talk through what to expect in Middle-earth: Shadow of War. 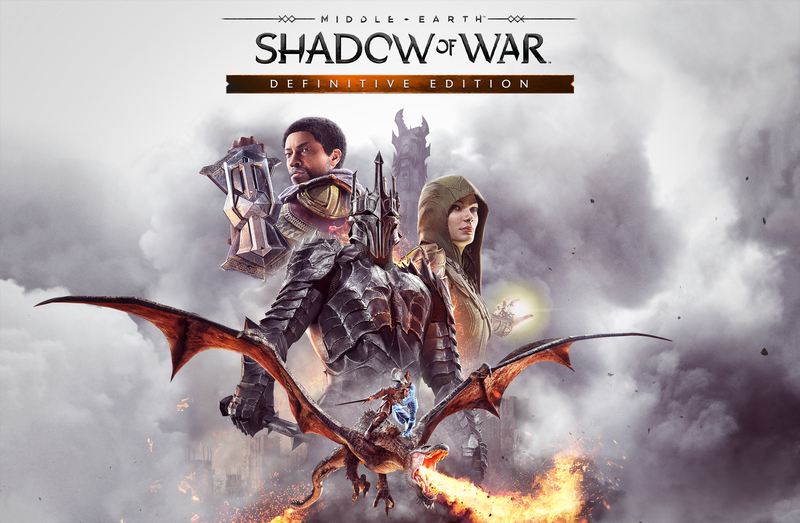 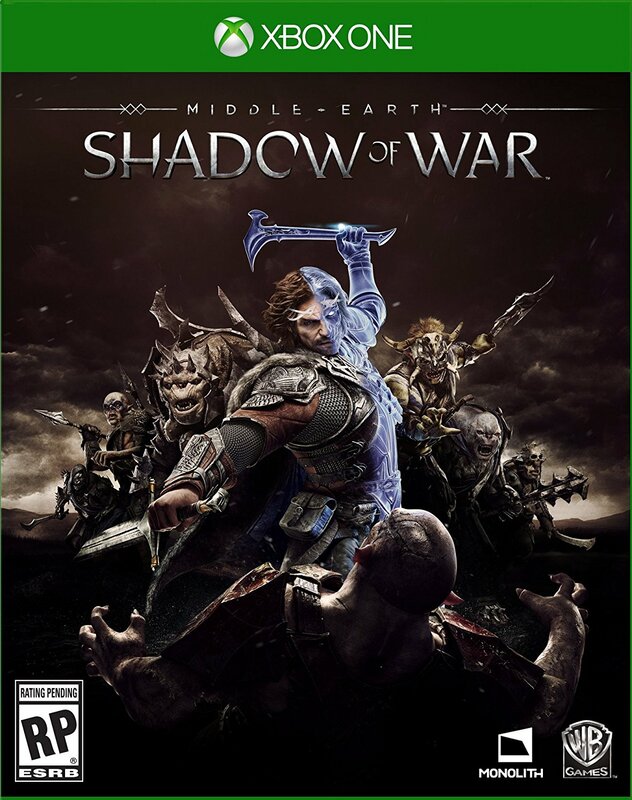 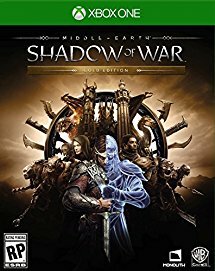 We have you covered with the best skills to help you conquer Mordor in Middle-earth: Shadow of War. 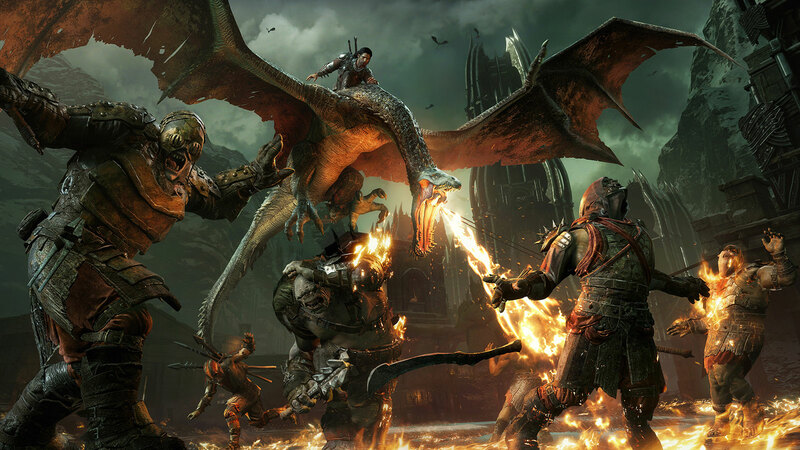 Hunt down the Legendary sets in Shadow of War for your best chance of survival. 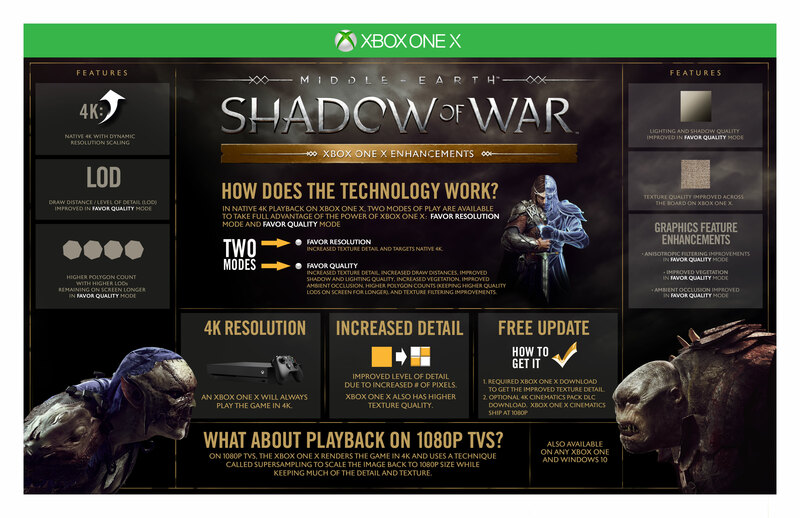 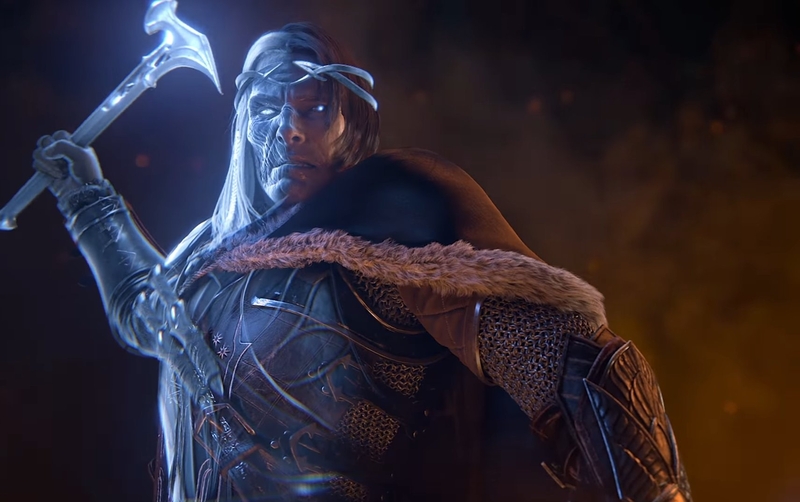 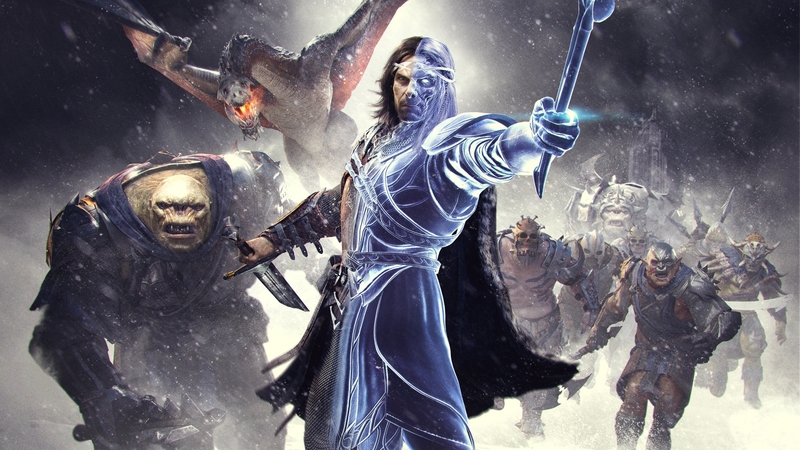 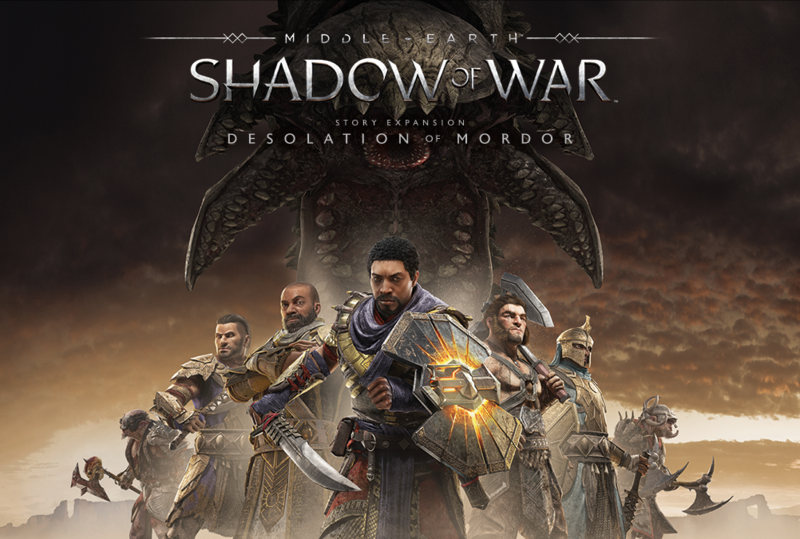 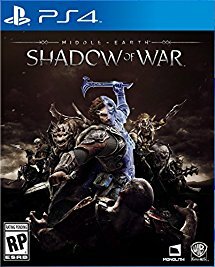 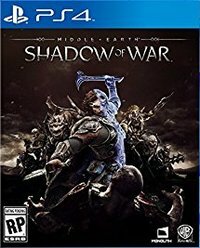 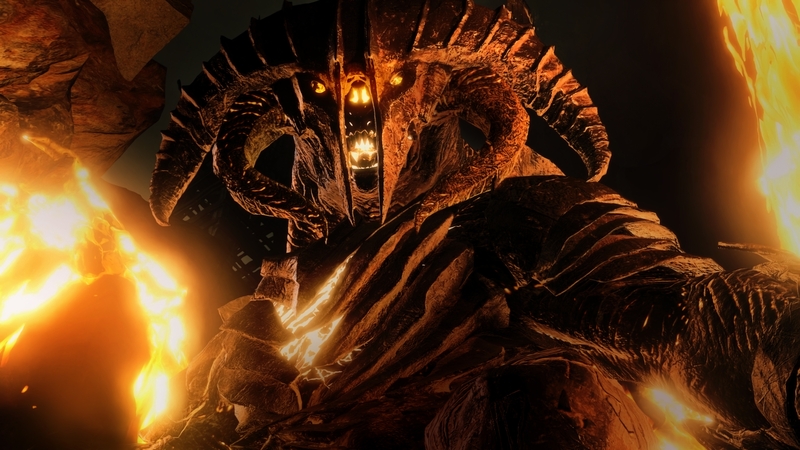 Shadow of War's second story DLC is the last for the game. 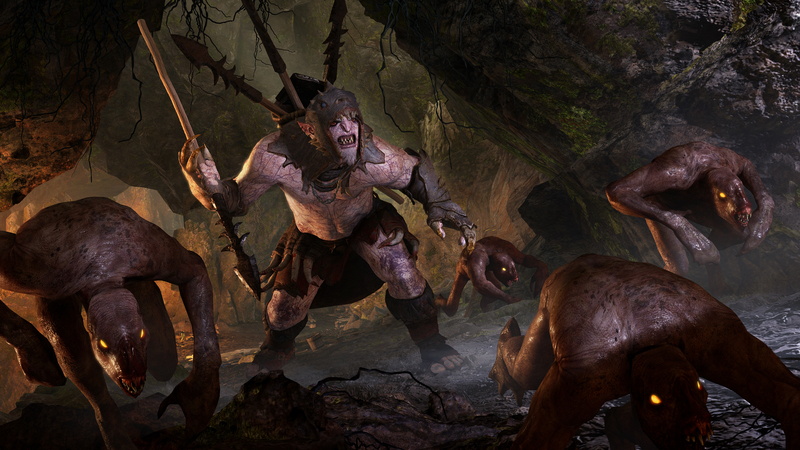 Another tribe of orcs joins the game. 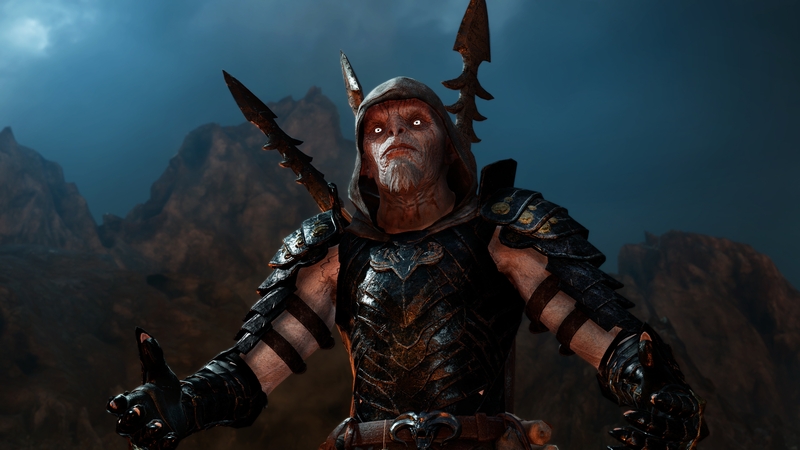 Look's like meat's back on the menu. 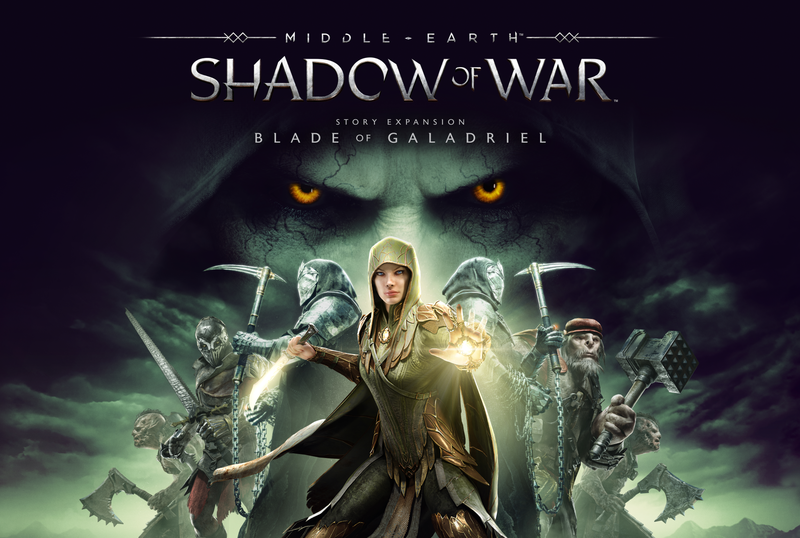 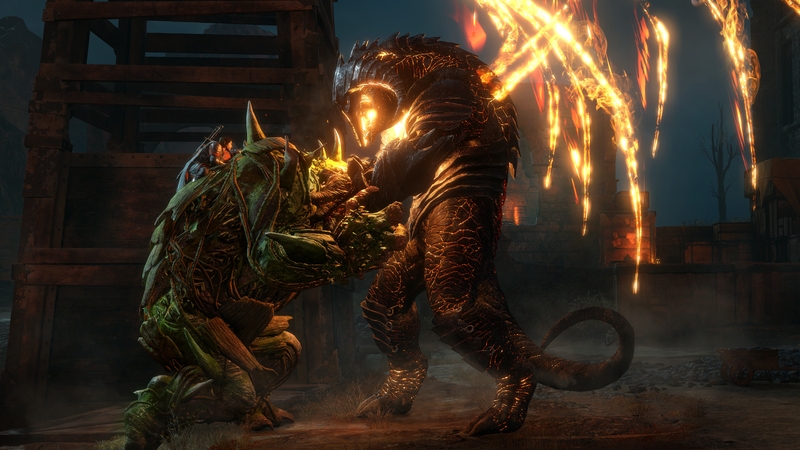 Have a look at the upcoming DLC and expansions with their release dates.